The Nissan Maxima doesn’t often get the attention and appreciation that it deserves. Starting at $33,270, power for all models comes from a 300-hp normally aspirated 3.5-liter V6 that’s paired with a continuously variable transmission, helping the Maxima achieve 25 mpg combined. The spritely engine works in tandem with the Maxima’s excellent handling to make it notably fun to drive for a big front-wheel drive car. It’s certainly one of the best options out there, but just in case it isn’t right for you, there are other models on the market. 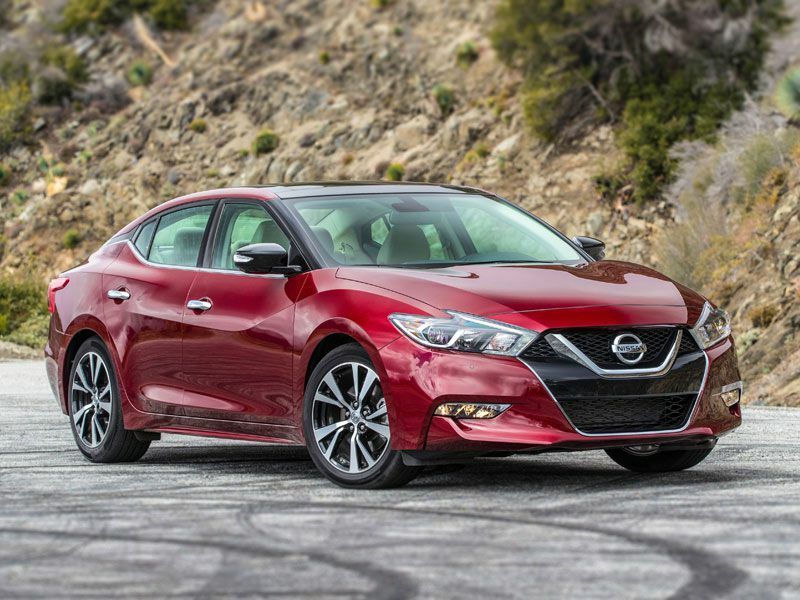 To help you find the best option to fit your needs, the editors at Autobytel have created a list of 10 Nissan Maxima competitors to consider. 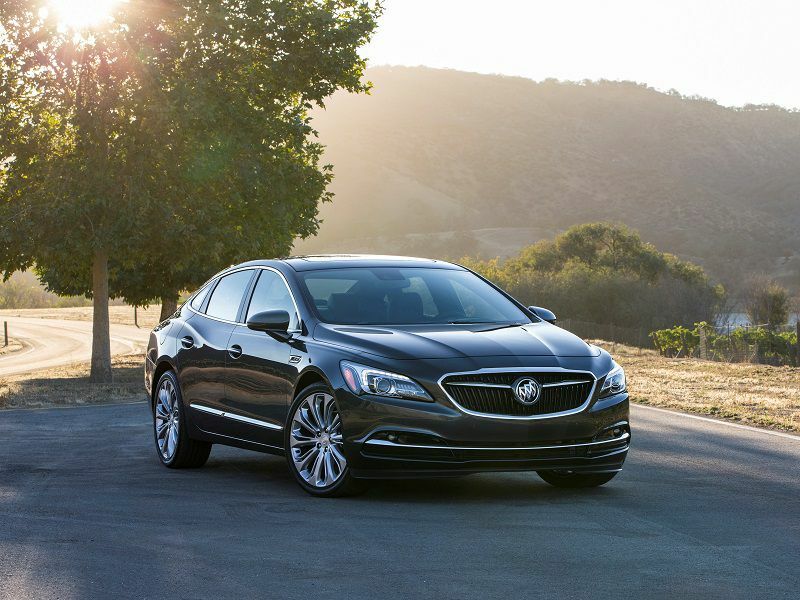 Starting at $29,570, the Buick LaCrosse offers quite a bit of value for the money. With the standard suspension, the LaCrosse has the kind of ride that you’d expect from a Buick, but with a much more interesting exterior. 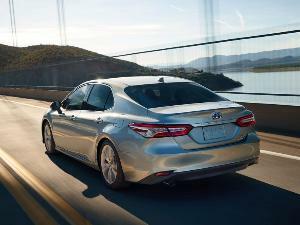 Equipped with the adaptive suspension, it becomes a much more fun-to-drive car. Power comes either from a 2.5-liter four-cylinder with eAssist (a mild hybrid system) paired with a 6-speed automatic that is good for 29 mpg combined, or a 310-hp 3.6-liter V6 with a 9-speed automatic rated at 24 mpg combined (or 23 mpg in AWD trim). The interior is comfortable and materials are nice, but not quite at the top of the class. 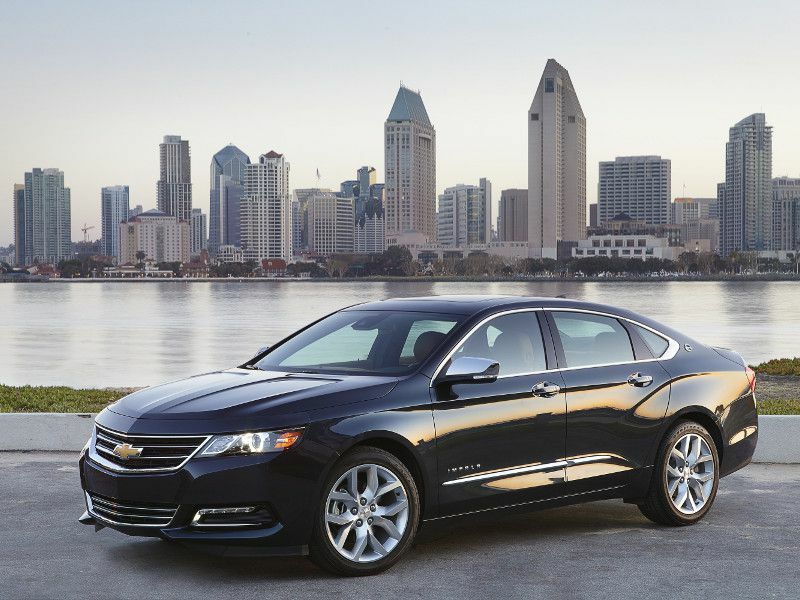 The Chevrolet Impala is one of the bargains on our list with a starting price of $27,895. For that money, you get a large and comfortable car powered by a 197-hp 2.5-liter four-cylinder and a 6-speed automatic transmission that’s rated at 25 mpg combined. A much more spritely 305-hp V6 is available for an extra $1,095 on base models, again paired with a 6-speed automatic for a fuel economy rating of 22 mpg. Neither model is particularly sporty, but the Impala offers a quiet interior with fairly nice materials, a good ride, plenty of interior room (even in the rear), and a large trunk. 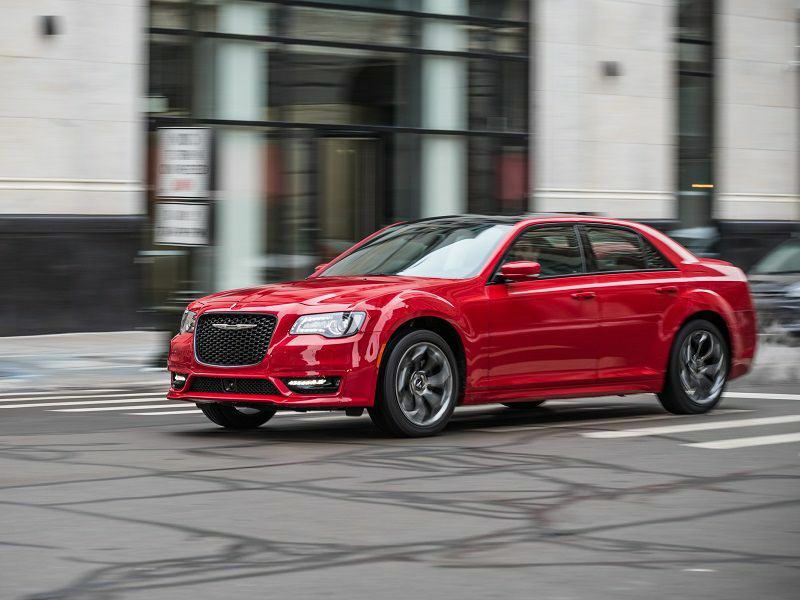 The Chrysler 300 manages to undercut the Maxima with a starting price of $28,995 for a 292-hp V6 model, though a Hemi V8 model with 363 hp will set you back at least $40,995 (before sometimes-significant incentives). Both use an 8-speed automatic transmission with combined fuel economy of 23 mpg for the V6 (or 21 mpg in all-wheel drive models), and 19 mpg for the rear-wheel-drive-only V8. Handling isn’t quite up to par with the best luxury sedans and the interior quality isn’t quite up to the standards set by the other cars on our list, but the 300 has a comfortable interior with plenty of room and a decent ride. 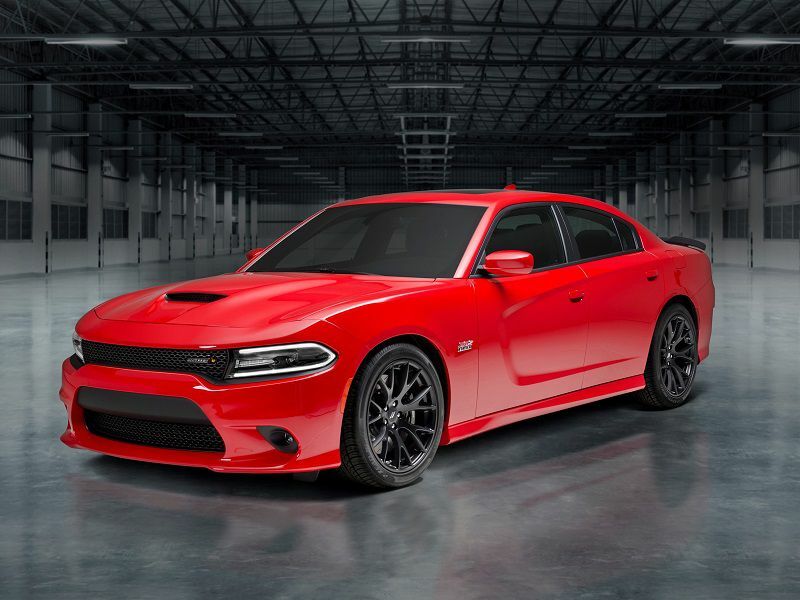 The Dodge Charger comes in a multitude of versions, ranging from the $28,995 SXT V6, to the $35,495 R/T V8, and even the $67,995 Hellcat with its 707-hp supercharged V8. All models use an 8-speed automatic, and fuel economy ranges from a best of 23 mpg combined (for the rear-wheel drive V6) to a worst of 16 mpg (predictably for the Hellcat). All Chargers are rather short on luxury, and the material quality isn’t as nice as some of the other vehicles on our list. On the other hand, you do get the excellent uConnect entertainment system (with all but the base models getting an 8.4-inch screen) and one of the last vestiges of American muscle. The Genesis G80 is a bit more expensive than the Maxima, with a starting price of $41,750, but it’s also more luxurious than anything even a top-of-the-line Maxima can offer. Base models come with a 311-hp 3.8-liter backed by an 8-speed automatic, but a 365-hp turbocharged 3.3-liter V6 and a 420-hp 5.0-liter V8 also are available. Fuel economy ranges from 22 mpg combined for a rear-wheel drive V6 to 18 mpg combined for an all-wheel drive V8. The ride is excellent (and handling decent), and the interior is up to luxury car standards with nice materials and loads of high-tech features. 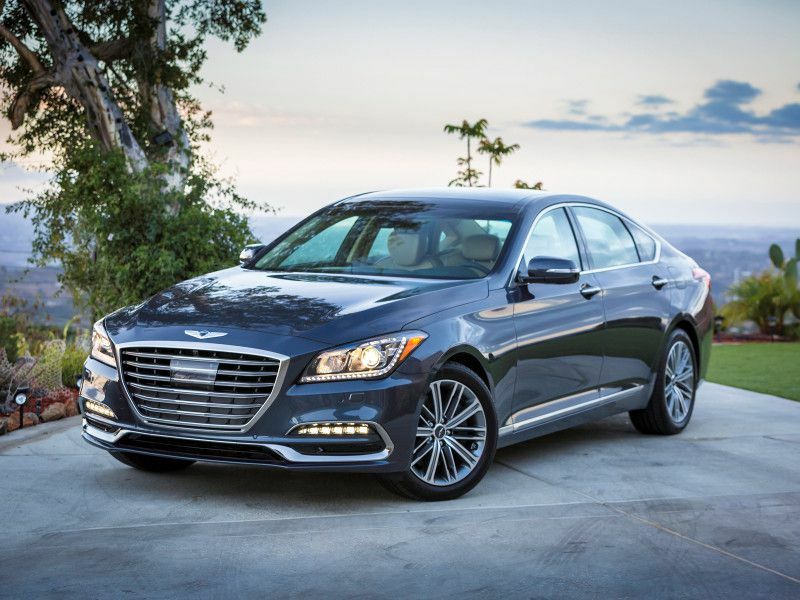 The Genesis offers the complete package at a remarkably good price. 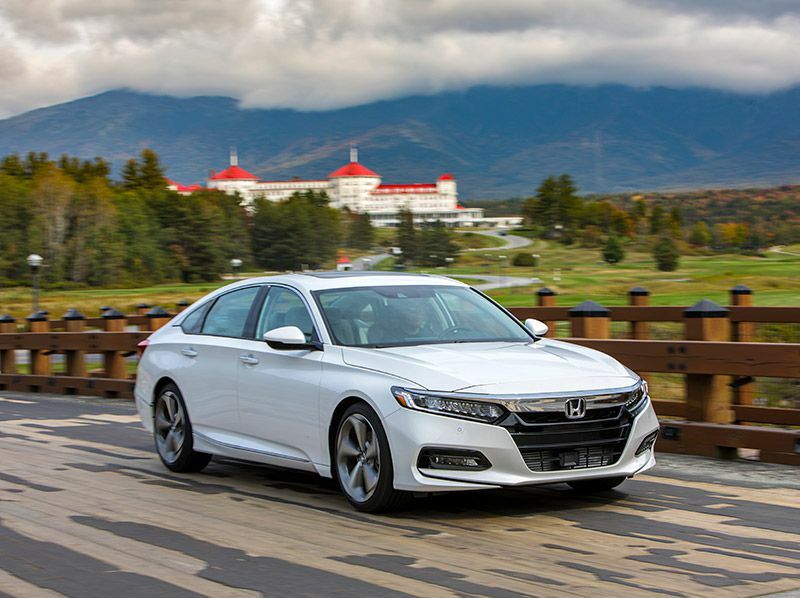 Because it’s a mid-size sedan the Honda Accord is a little bit smaller (and also a little bit less luxurious) than the Maxima, but with a starting price of just $23,570 it’s a definite bargain on our list. 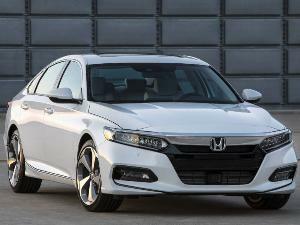 The Accord is plenty of fun to drive and even offers a manual transmission option. It is comfortable and offers more than enough room for most families with a fairly large rear seat. Power comes from either a 192-hp turbocharged 1.5-liter four-cylinder offering up to 33 mpg combined, or a 252-hp turbocharged 2.0-liter four-cylinder offering up to 27 mpg combined (and a 47 mpg hybrid also is available). If it’s big enough for you, the Accord would make an excellent alternative to the Nissan Maxima. 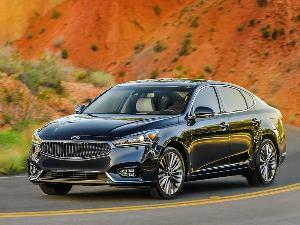 Starting at $32,290, the Kia Cadenza places an emphasis on luxury with an interior that uses nice materials (especially on higher-end versions). 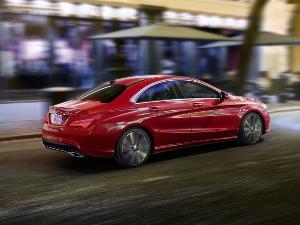 The 3.3-liter V6 generates 290 hp, and combined with the 8-speed automatic transmission, it’s good for a combined fuel economy rating of 23 mpg. Handling is adequate but not sporty, but ride comfort is good and there’s plenty of available tech to keep you occupied. And if you plan on keeping your car for a while, Kia offers one of the best warranties in the business, with 10 years or 100,000 miles of powertrain coverage. If you’re looking for something a bit smaller but much sportier, there’s also the rear-wheel drive Kia Stinger with its available 365-hp turbocharged 3.3-liter V6. 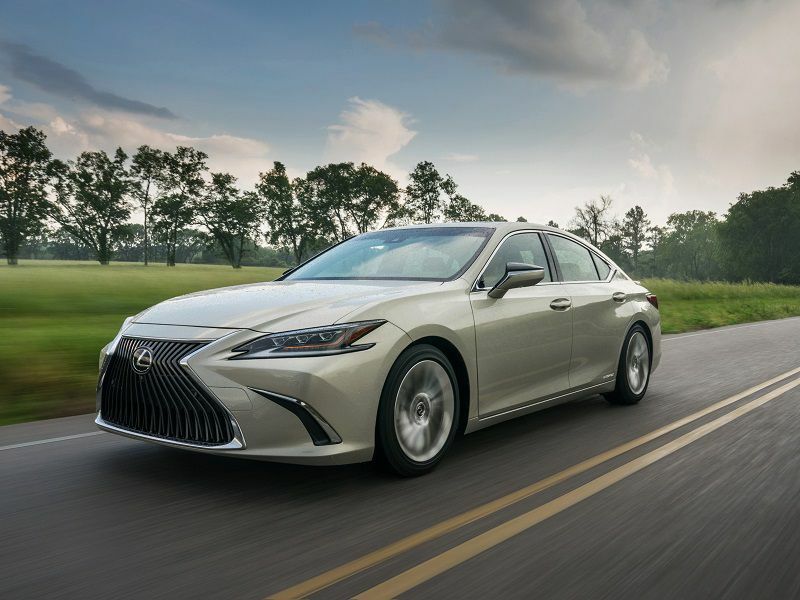 Redesigned for 2019, the Lexus ES is a front-wheel drive luxury sedan with a starting price of $39,500. Power comes from either a 302-hp 3.5-liter V6 backed by an 8-speed automatic transmission (good for an estimated 26 mpg combined), or a hybrid powertrain with 2.5-liter four-cylinder and a continuously variable transmission (good for an estimated 44 mpg combined). The interior of the ES is very nice with lots of quality materials, and the ride is comfortable and quiet. Handling is capable enough, but not sporty; if you want something a little more fun to drive, the similarly sized rear-wheel drive Lexus GS offers more performance and better handling (especially in the GS F), though at a slightly higher price. 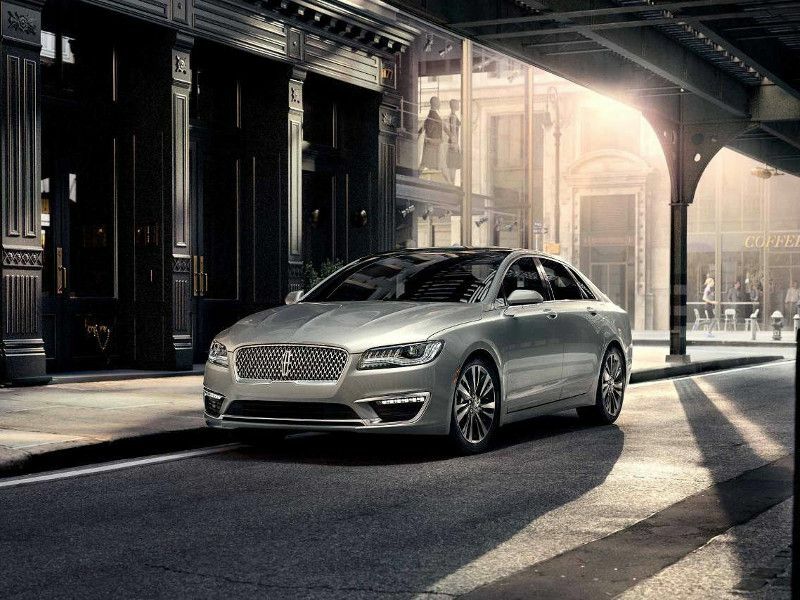 Starting at $35,605, the Lincoln MKZ offers an attractive exterior, a nice enough interior and plenty of tech. But the standout feature is the available turbocharged 3.0-liter V6 that generates an impressive 400 hp in all-wheel drive configuration. 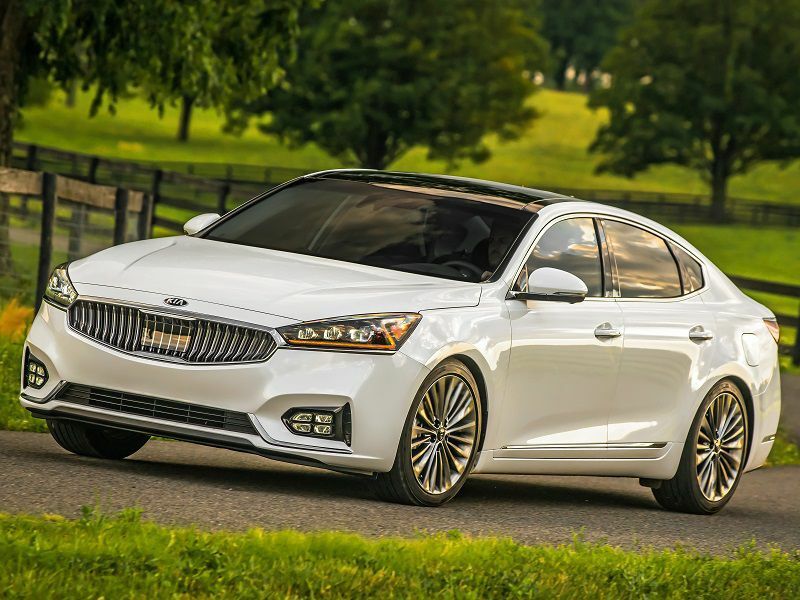 The MKZ provides plenty of grip, though even with all that power it isn’t quite as fun to drive as you might expect, and the sportier suspension means that ride quality suffers. 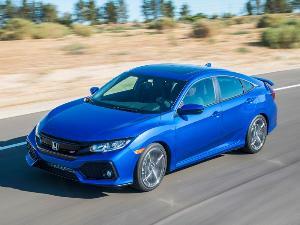 Those looking for a more comfortable ride might want to opt for the more entry-level version with its 2.0-liter four-cylinder engine that makes 245 hp and is good for 24 mpg combined (or 23 mpg in AWD trim), or the 188-hp hybrid version with its 40 mpg combined rating. 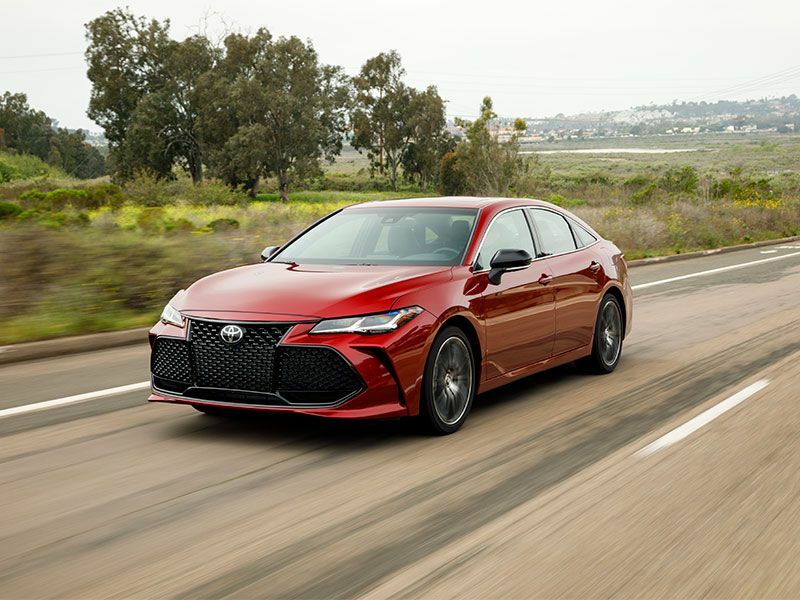 With a starting price of $35,500, the new-for-2019 Toyota Avalon offers a slightly more luxurious take on the full-size sedan than the Nissan Maxima, but it still might surprise you with how quickly it accelerates (at least in V6 form). 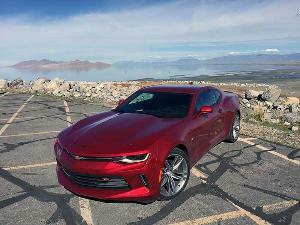 Power comes from either a 301-hp 3.5-liter V6 backed by an 8-speed automatic transmission (a combo that’s good for 24 mpg combined), or by a hybrid powertrain with 215 hp (but a remarkable 40 mpg combined fuel economy rating). The ride is smooth and the Avalon is notably quiet inside. The interior has a pleasant design, is comfortable and usable, and everything you touch looks and feels high quality.